Unlock your Settlement for a lump sum of cash today! 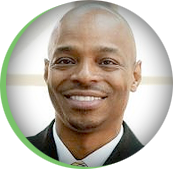 If you are frustrated because you feel like the money that is due to you is locked up in a vault, you have come to the right place. 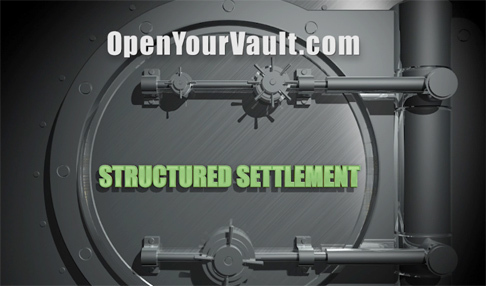 OpenYourVault.com has the combination to the money you have been waiting to receive. We can help you cash in all or just part of your structured settlement and receive cash today. It is easier than you may think. One simple call to our service representatives will have you on your way to Unlocking YOUR vault in no time!! Fast and accurate quotes for your payments that you can take to the bank! Friendly customer service to help you through every step. Over $10 Million dollars already unlocked for customers just like you. Cash Advance options to help you get your money quickly. BBB member in good standing. and I had my money FAST!" © 2016 Open Your Vault - 20283 SR-7, Ste 400, 33498 Boca Raton, FL.